Major construction on the $512 million Logan Enhancement Project began in 2017 (under CPB Contractors), where EPH’s plant and expertise have been utilised for various parts of the Queensland-based project. EPH trucks were used throughout the day and night, with our night crew often smashing out 4,000T of profiling before each new day begins. EPH’s versatile services and fleet have helped numerous activities throughout the project so far. 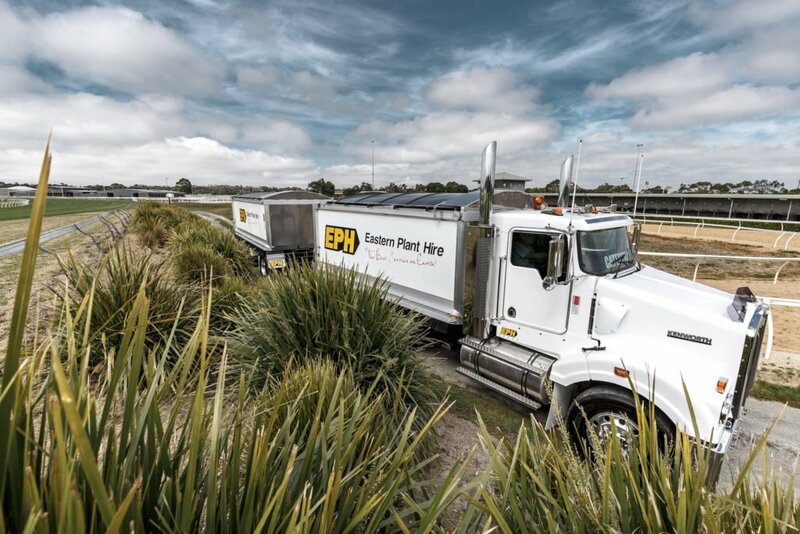 Key project contractors have notably integrated EPH plant and trucks on hire to undertake tasks like material transport and loading and disposal, with EPH expertise helping to optimise machine fleet utilisation and facilitate project efficiency. The project, located south of Brisbane, is still underway and is on track for a late 2019 completion date, which will see major upgrades for interchanges at Beaudesert Road and Mt Lindesay Highway, Wembley Road, along with the Logan Motorway and Gateway Motorway interchange. Additionally, the project will deliver new south-facing Compton Road ramps and numerous widening upgrades for the Gateway Motorway. On completion, the project will become the first market-led proposal of this nature to be approved and built in Queensland.